We help clients bring their dreams into reality by providing turn-key design and build services. Accredited Interior Design services are complimentary for every home. Attention to detail is evident in all aspects of the construction process. Serving Prince Edward County & the surrounding area. Vision becomes reality at Hickory Homes. No project is too big for our small, personal company. 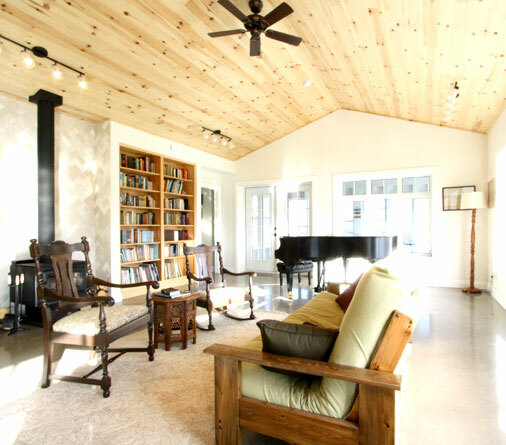 Hickory Homes provides the distinctive touch that makes your new home completely yours. Our custom design reflects your personality, and ensures that your home will be unique. The kitchen is the hub of every home. It’s where your family gathers to eat, where you can expand your culinary portfolio and explore new tastes, and where every day starts. Every kitchen we create, regardless of price point, is custom designed to reveal your personality and fulfill your needs. Christine works with you to design this space, ensuring it suits your lifestyle and budget. 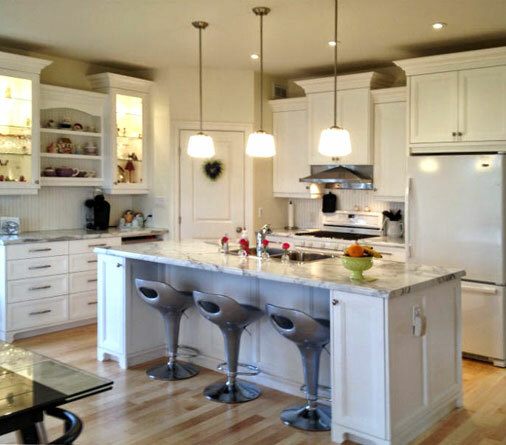 Once the design is complete, each kitchen is custom built and installed by our custom cabinet manufacturer. View our Kitchen gallery to see how the final result is a unique space that you’ll never want to leave. Living spaces can be dinning rooms, living rooms, playrooms and more – they are any room you plan to spend significant time in throughout the day. We believe your living space should reflect your family’s personality as well provide a functional, spacious area for hosting parties, entertaining your family or whatever your needs. Christine will meet with you to discuss your design options and budget; our Living Spaces gallery is a collection of spaces from a wide range of budgets and styles. Make it a space of pure comfort and beauty. Your perfect private oasis. Is it about a beautiful view from your bed? A cozy lounge area by a crackling fire? A walk-in closet with never ending space? We can help you refine your dream into a very real dream escape. Not sure if building a new home is right for you? We work directly with you to build you a home that is just as you imagine it. Our hands on approach means your project will be overseen by us from initial design and development, right through to finishing touches. We will personally hand you the keys with pride. 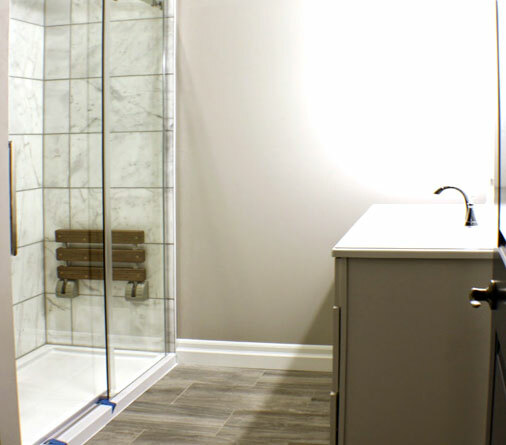 Let Hickory Homes show you that by offering turn-key service, you can relax knowing that we have taken care of everything. 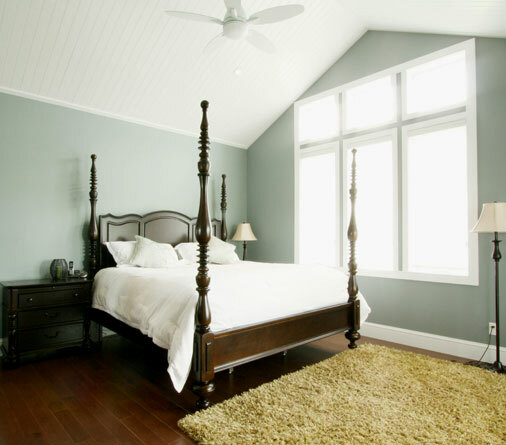 When you are ready to start creating the home you have envisioned, call us for a quote. "My Hickory Home semi detatched VILLA was MORE than I could have hoped for or expected!" "Working with Hickory Homes has been a pleasure. From the beginning stages to the final product, Hickory Homes made building our dream home a reality. With a team approach, Kyle, Christine (Kleur Design) and Adam allowed for a stress free, relaxed and professional experience. Their innovative concepts and expertise helped guide us through the process of building our first home. We are proud to say that we are owners of a Hickory Home." "When I started looking for my new home there were a few key things that I required. First and foremost was to work with a creative and may I say young team, this I found in both Christine and Kyle. Secondly I wanted the "Wow Factor" and Christine made it happen beyond any of my expectations. Thirdly I wanted the ability to "Lock and Go" and this home allows for that to happen, municipal services, easy maintenance, low operating costs and a safe neighborhood. The quality and workmanship exceeded my expectations and the customer service, follow up has been excellent. My home was built to my requirements, on time and as ordered, there were no surprises other than Christine's' magical touch."